CAREGIVING SITUATIONS CHANGE OVERNIGHT AND MAY PLACE YOUR LOVED ONE AT RISK FOR ADVANCING HEALTH CONCERNS OR SUBSTANDARD CARE Protect your loved one by learning to manage the emotional aspects and unexpected events of care situations. I’m Pamela D. Wilson, caregiving expert, advocate, and speaker. 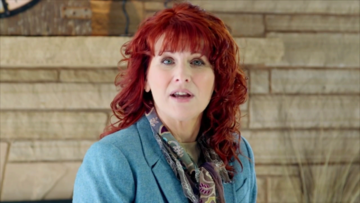 I help caregivers manage the emotional turmoil of caregiving situations by setting boundaries to protect emotional and physical health, by learning to navigate unknown and unexpected situations, and by building care partner relationships. I help care recipients take responsibility and accountability for their care needs. No caregiver or care receiver should depend on family to be the sole support through health crises or the changes that occur with aging. I work with caregivers and care receivers to accomplish these goals by learning to communicate effectively, by learning to advocate, by being open to considering new information, and by acknowledging and accepting the perspectives of others. 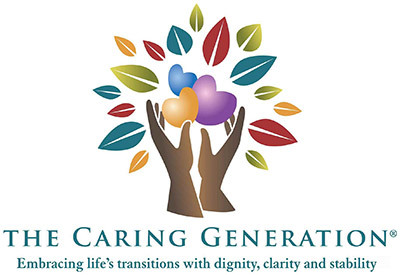 Receive a copy of our most recent three newsletter articles from The Caring Generation® Library of FREE articles, videos, and podcasts. New information is added each month that relates to current topics in the news. We also create and add articles based on information requests we receive from caregivers who are subscribers to the library.